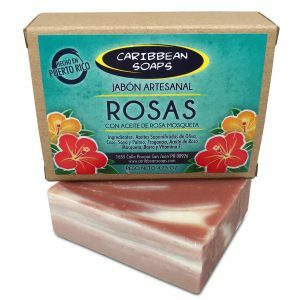 The best bar of soap for sensitive skin. We add fresh Caribbean aloe vera for its healing properties. 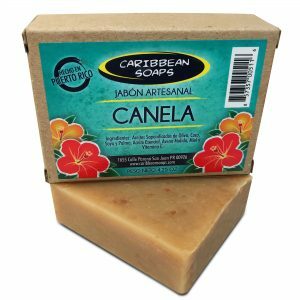 A great all around unscented soap! Great for dry and sensitive skin. Used locally to help dry skin and soothe sunburn. 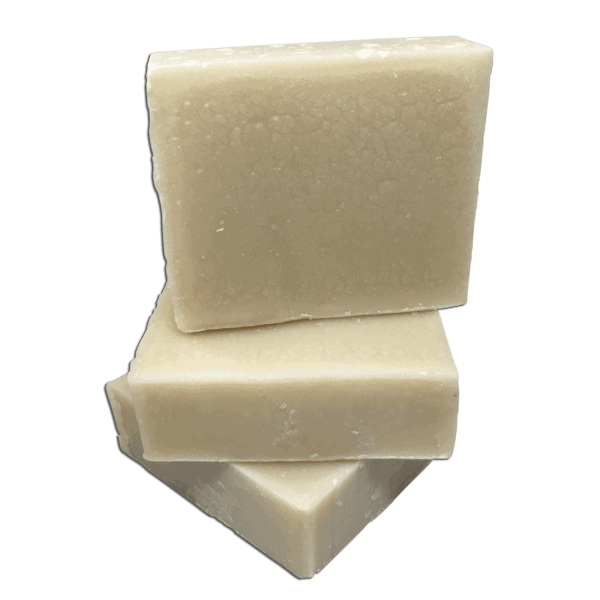 Our mildest soap, no fragrances or colorants are added. 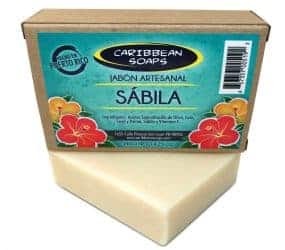 The best bar of soap for sensitive skin. 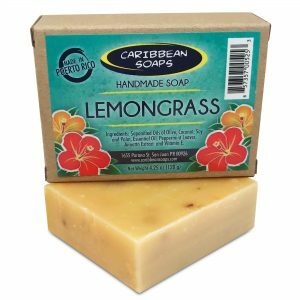 We add fresh Caribbean aloe vera to our unscented handmade soap. 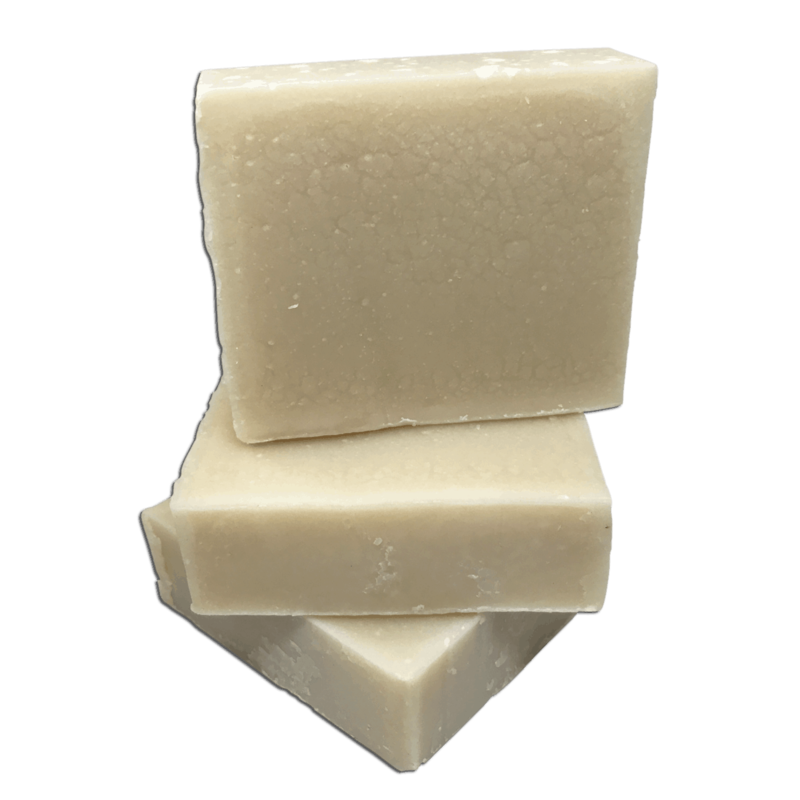 The mildest of all of our soaps with no fragrances or colorants. For this reason, it’s the perfect choice for those who are allergic to fragrances and dyes. Aloe Vera is known throughout the Caribbean for its healing properties. Also called the “miracle and “first aid” plant. 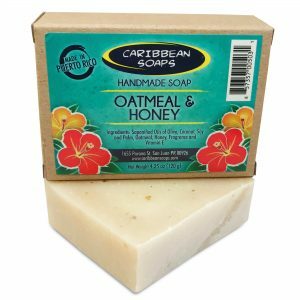 For this reason, we believe this is the best bar of soap for sensitive skin. – Improve skin appearance lightening dark spots and blemishes. – Helps heal scrapes and bruises. – Even used internally to detoxify the body! We grow our fresh Caribbean aloe in our property. First of all, we select the healthiest and juiciest of the leaves. We cut and filet them removing the clear gel inside. The gel is placed in a blender resulting in a thick liquid. Finally, we then add the aloe juice when making our Aloe handmade soap. We also add the fresh aloe juice to our Tea Tree & Aloe soap. It brings a great balance between the healing properties of the aloe and the antiseptic properties of the Tea Tree essential oil. All of our soaps are handmade so there will be slight variations in color and weight (4.25 to 4.5 oz.). Some of our labels may be in Spanish as we are based in Puerto Rico. Let us know if you need any help with a translation. Saponified oils of olive, coconut, soy and palm, aloe vera and vitamin E.